Top Quality Virgin Hair Extensions made affordable for everyone, from "the student to the CEO". Our store is located in Charlotte, NC with shipping options Worldwide. 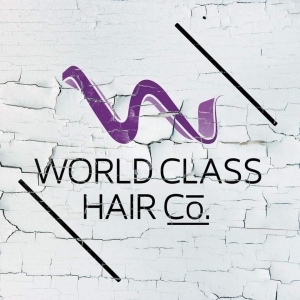 We offer Malaysian, Peruvian, Brazilian, Indian, Filipino and Mongolian textures. 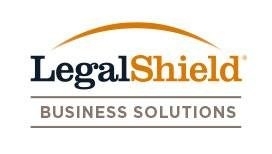 The goal of Legal Shield is to restore equilibrium to the scales of the American Justice system by making it possible for consumers to know and protect their legal rights.